Devya Atharva Shrsham is from Atharva Veda. 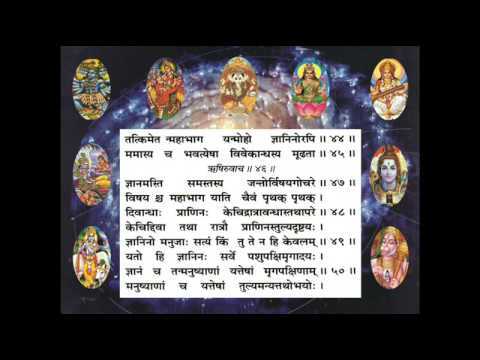 Its recitation or hearing before Durga Saptashati Mnatras brings great auspiciousness. 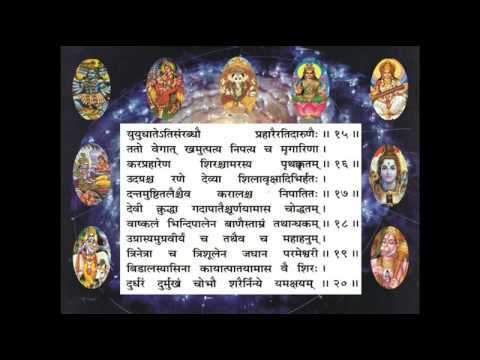 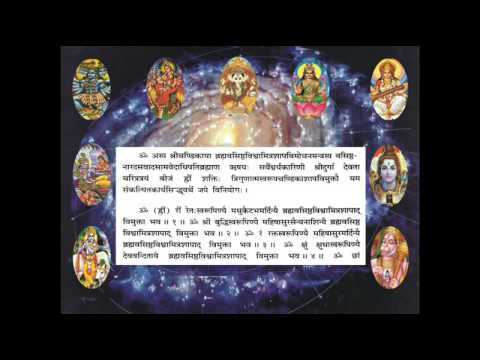 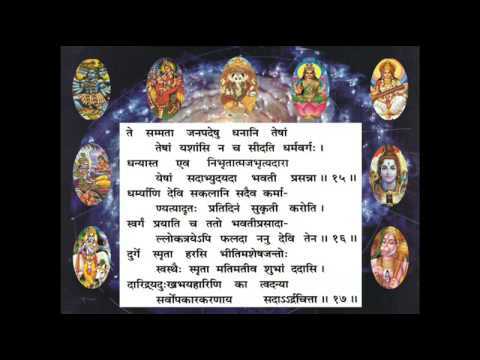 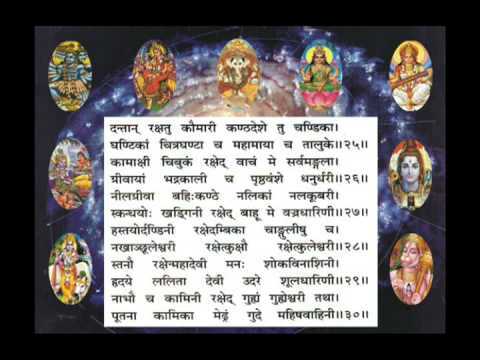 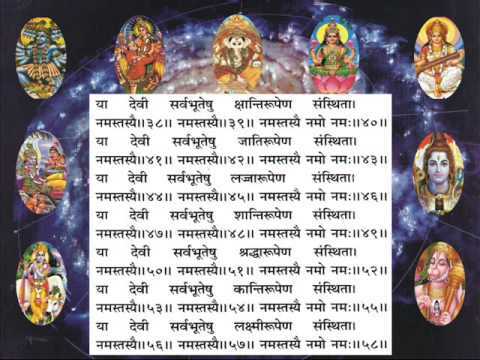 Method of Durga Saptashati recitation with Sankalpa is explained along with Shapoddhar. 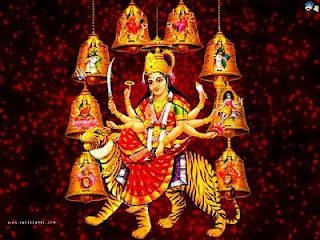 Porpitiating Maa Durga in Mind while imagining various acts of Pooja is a very powerful method of prayer. Devi Kavach is recited before Durga Saptashati as one of its Angas.